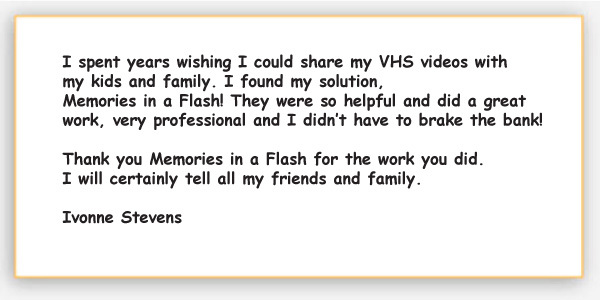 Memories in a Flash - Photo and Video Conversion mission is to provide you with the opportunity to relive, preserve and share your precious Memories in a high quality digital format. We offer Video Transfer to DVD (NTSC/PAL), Photo Scanning Service including Slides and Negatives, Photo Restoration, Pictures to DVD Slideshows, DVD/CD Duplication Service, Videos to Digital files (MP4, AVI, MP3, FLV, MOV, MPEG, WMV, DivX), Music Cassette to MP3, Vinyl Records to CD. We separate ourselves from our competition by meeting your own taste, designing a product that is as unique as you. Your Satisfaction is Our Goal and each product will be completed in a timely and professional manner. 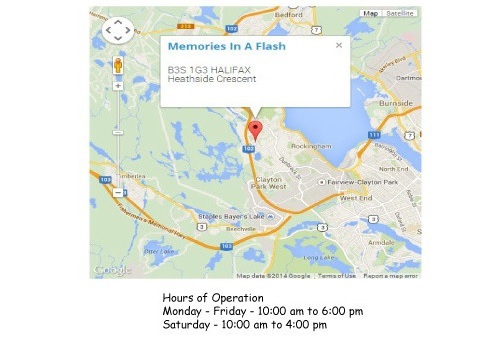 Contact Memories in a Flash Today! We want to make your memories last forever. Thanks to new technology we can help you convert your photos to digital. Transfer your video tapes to DVD or External Drive/USB. When you convert them to digital you can share them through Facebook, YouTube, email but most important your memories will stay unchanged forever. 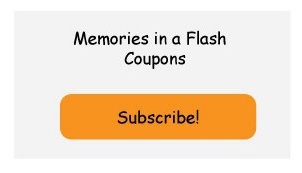 We can also make new memories with your photos by creating a story Slideshow video. 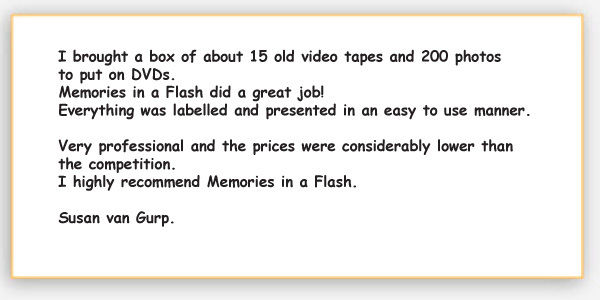 You can play your DVD video at your special occasion like Wedding, Graduation, Retirement Party, Birthday, Sweet Sixteen, Engagement Party, Wedding Anniversary and even Memorials. We can convert your music cassettes and LP records to CD or MP3 files. Restore your Old Photos too.